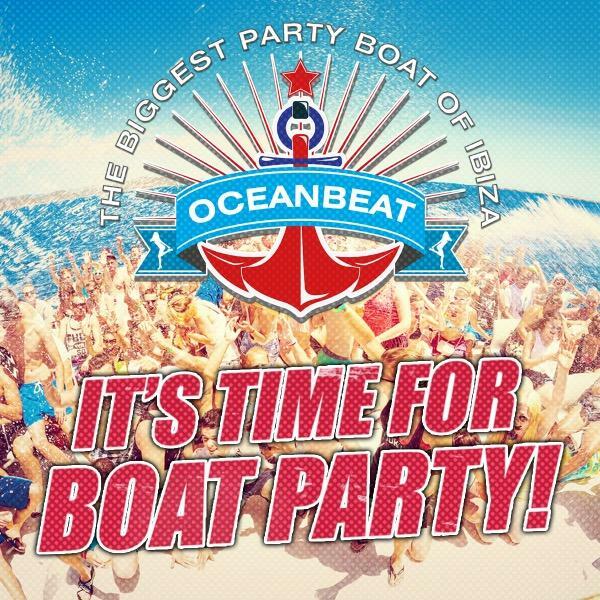 Cream Ibiza is also moving from its legendary night of Thursdays for Sundays at the Playa D’en Bossa club. Cream lovers and clubbers alike can expect the global clubbing institution to deliver yet another season of explosive parties featuring some of the world’s biggest electronic artists, although no news on line ups just yet. This combined with Hï Ibiza’s state of the art design, sound and world-class production make for the perfect partnership in this all new Sunday affair which will take place from the 24th June until the 2nd September. Already confirmed are Steve Angello playing 8 dates, Diplo 2 dates and Hardwell 5 dates. 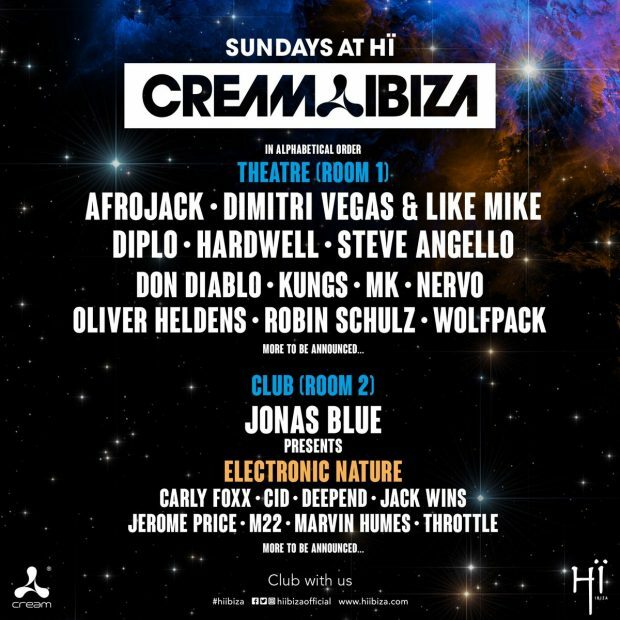 Joining them will be Afrojack, Dimitri Vegas & Like Mike, Don Diablo, MK, NERVO will take over the high-tech Theatre room. 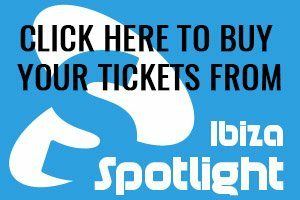 Over in the Club, Jonas Blue will host as a resident and will share this rave space with Carly Foxx, DJ CID, Deepend, Jack Wins, Jerome Price, M22, Marvin Humes and Throttle. 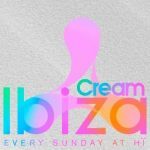 Cream Ibiza’s long-established residents Anthony Probyn, Gareth Wyn, Andy Mac and Sean Hughes will also make an appearance this summer.